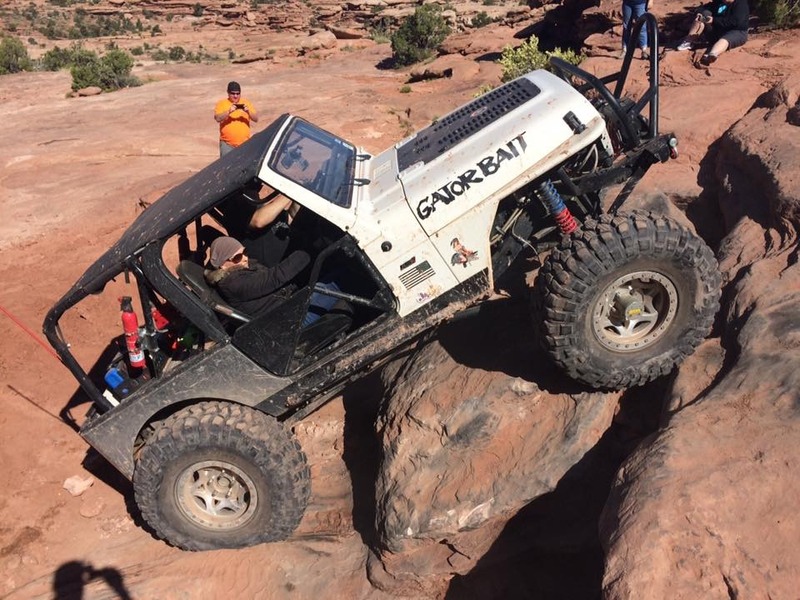 Congratulations to Michael “Gator Bait” for June 2016 JOTM Winner! The picture was taken on the Rusty Nail? trail by Al (Wushaw) during an early May week long trip to Moab this year. It was a bucket list trip for me that I?ll never repeat! That was my mantra of the week. I have a severe case of Acrophobia. Pretty sure all were well aware! Especially along the cliff side obstacles! It was a great time wheeling and enjoying the company of a great group of people. ← May 2016 JOTM Winner!